I climbed the Zugspitze via the Höllental route from Hammersbach near Garmisch-Partenkirchen. This was supposed to be a training climb for the upcoming climb of Mont Blanc as well as a test for my newly acquired Raichle boots. 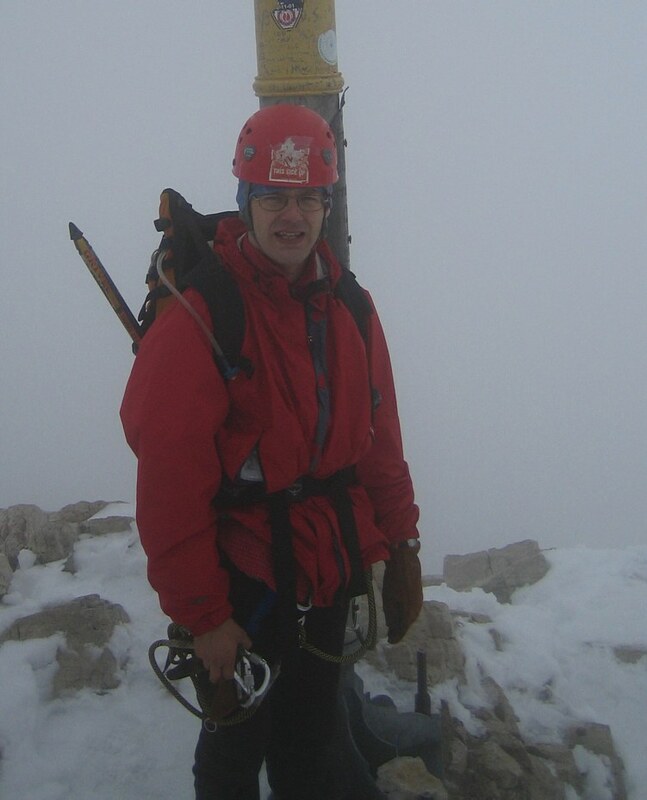 The weather was great in the morning but turned ugly shortly before I reached the summit when clouds moved in and it started to snow. The boots sucked. Descent was via the Zugspitzbahn. 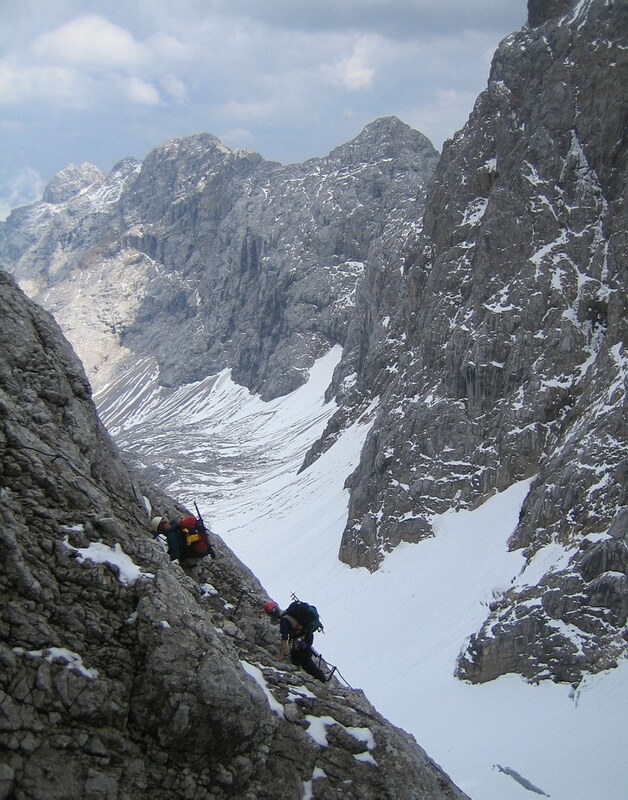 Also check out another climb of the Zugspitze via the Höllental route and a late spring attempt earlier this year.